Hi. In this post I´ll show you how to add the www-data user to the sudoers file. The reason why I am blogging about this is the following: If you followed my Instructions to install WANEM like in my previous post “Installation of WANEM” you will notice that you can not apply settings to your WANEM machine via the configuration website. But why is that so? Well, you can not apply settings to your WANEM machine via the configuration website because the user www-data who wants to apply your settings for you on the machine does not have the permissions to do so. This can be a very annoying mistake so I decided to write down the solution. I will show you how you can solve this problem. Before we begin I recommend that you make a backup of your current sudoers file. Now we need to edit it. That´s it. Now all you need to do is reboot your machine and try to apply your settings. It should work now. In this post I will show you how you can enable IP Forwarding permanently in WANEM if you installed it to a hard disk like I have shown you in my last post “Installation of WANEM“. 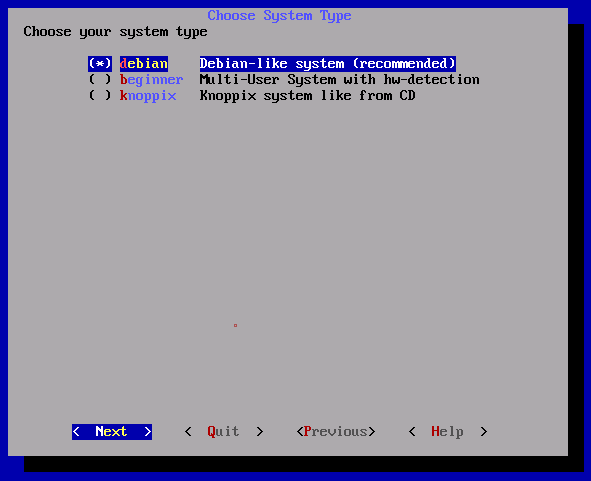 Important Note: The following steps will only work if you chose debian as System like I did. If you receive 0 as an answer it means that IP Forwarding is disabled. If you receive 1 as an answer it means that IP Forwarding is already enabled. Ok. Now we will enable IP Forwarding. The First step is to edit the options file. I used nano to edit the options file. Now press Ctrl+O to write the changes to the file and press Ctrl+X to exit nano. That´s it. IP Forwarding is now enabled. WANEM is used to emulate WAN links. It is often used for testing applications over long distances with high delays and packet loss. 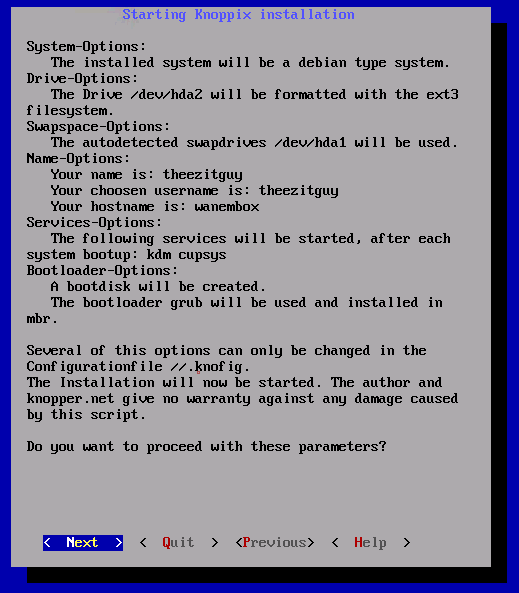 You can use WANEM running on a physical or virtual machine using the Live CD Image provided here. 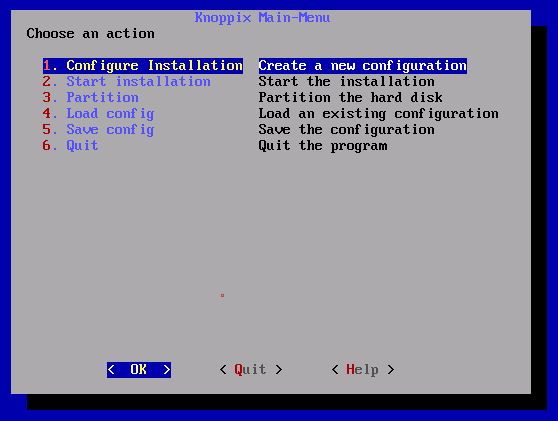 You can use it as it is or you can install it on your hard disk so you don´t have to do the same configurations every time. 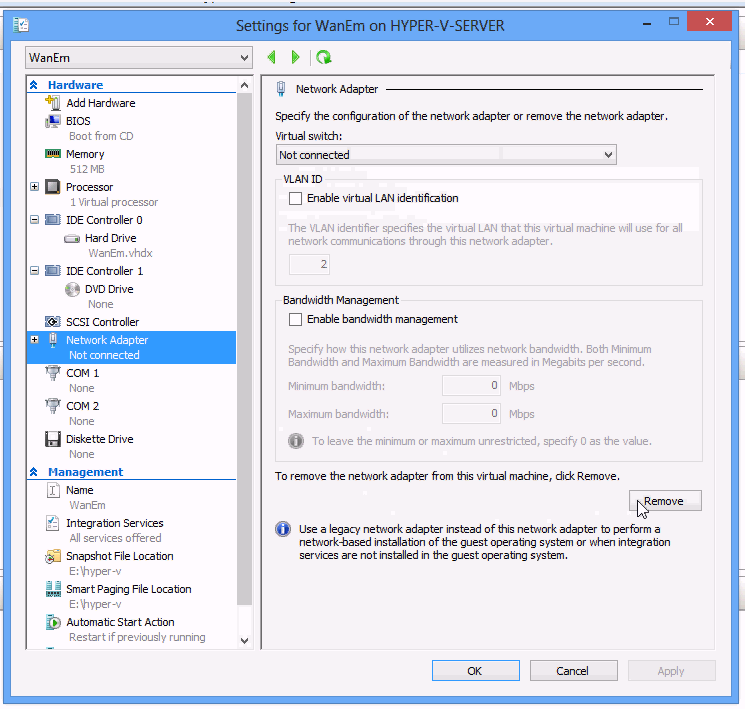 I will show you how to install WANEM on a virtual machine using Microsoft Hyper V.
By the way: I used WANEM v2.3. The first step is to download the WANEM Image. You can download it from here. 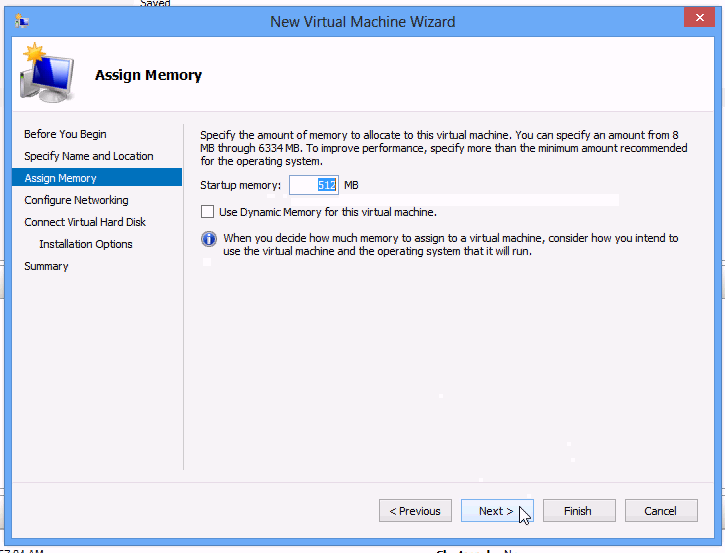 Now you need to create a new virtual machine. 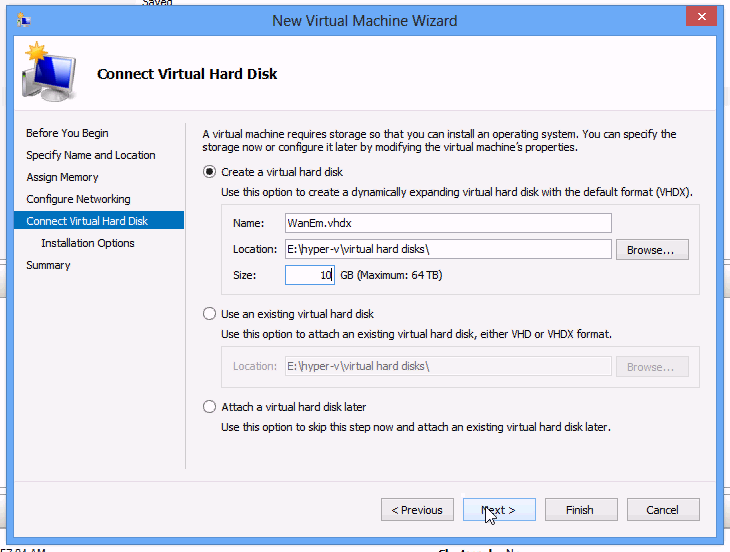 I called my virtual machine “WanEm”, assigned 512MB RAM and created a new VHDX hard disk with 10GB capacity. 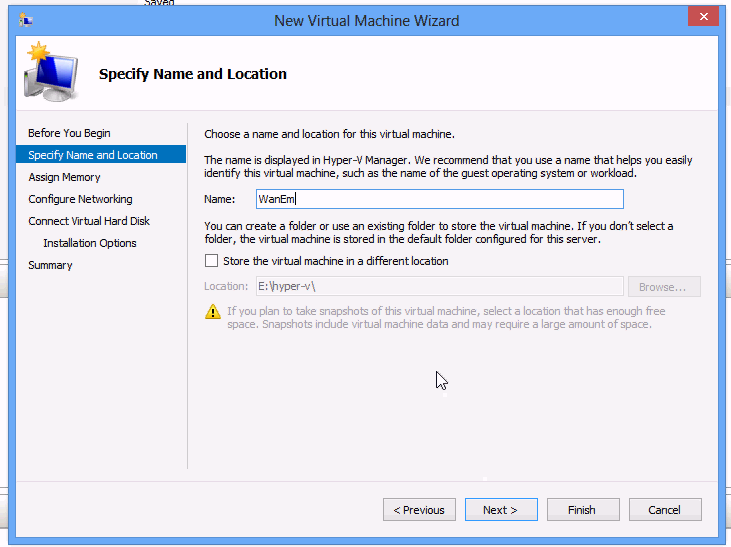 Now go to you virtual machine´s settings. 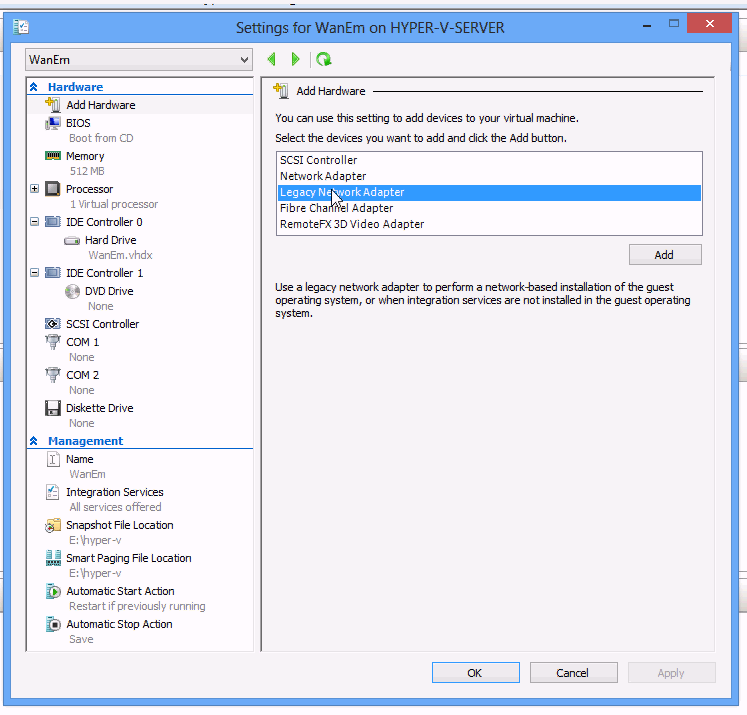 Since the default Network adapter Hyper V assigns to virtual machines will not work you need to remove it and replace it with a “Legacy Network Adapter“. Now start you virtual machine and insert the WANEM Image you downloaded earlier. You will be welcomed by the screen below. Press ENTER to continue. 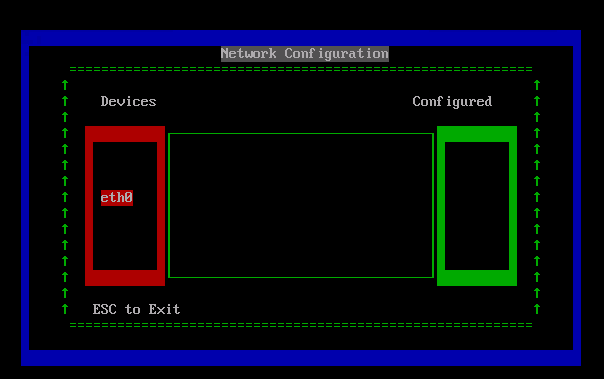 If you are asked if you want to configure all interfaces via DHCP choose no. You will need to configure a static IP address later so you can access the built-in website to configure WANEM. If you are asked for a password for the user perc just enter a new password and confirm it by retyping it. Now create a new partition. I chose to use the Template. Now choose your system. I chose debian. Choose the partition you want to install your system to. 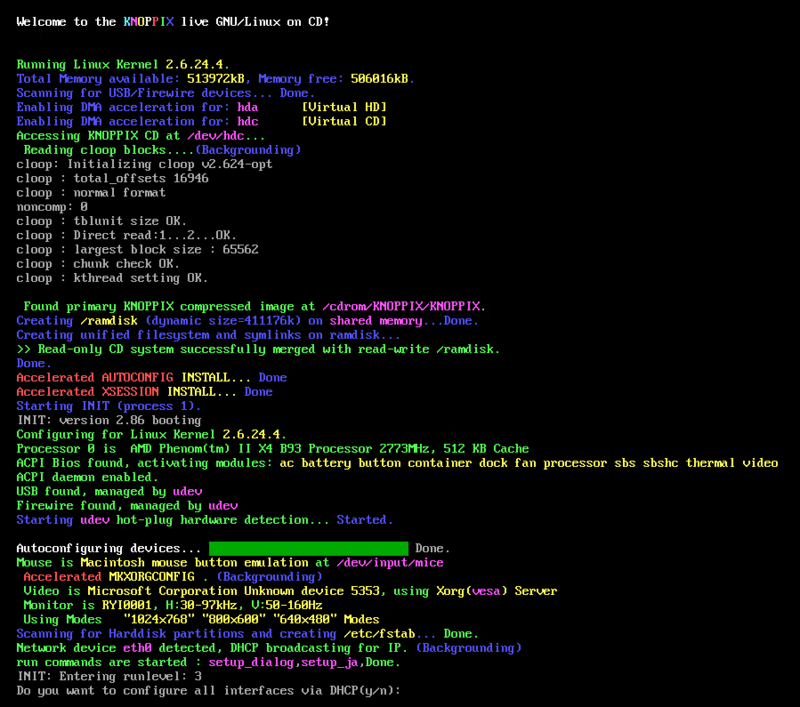 Now you will be asked what filesystem-type you want to use. I chose ext3. After that you will be asked to create a new user and assign that user a password. And you will be asked to assign a new password to the Administrator account (root). And you need to assign a computer name. Next you will be asked where you want to install the boot-loader. I chose mbr. 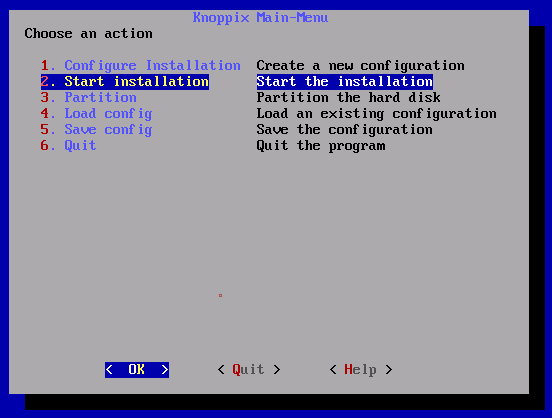 Now you can choose Start Installation. Now is the last chance to check your configuration. If you hit Next the installation will start. After the installation process has finished you will be asked to insert a floppy into your floppydrive. Ignore this part and choose No. That´s it. The installation process was successful. Your machine is now ready to use. If you don´t want to go through all these steps by yourself you can download the VHD Image I prepared for you from here.